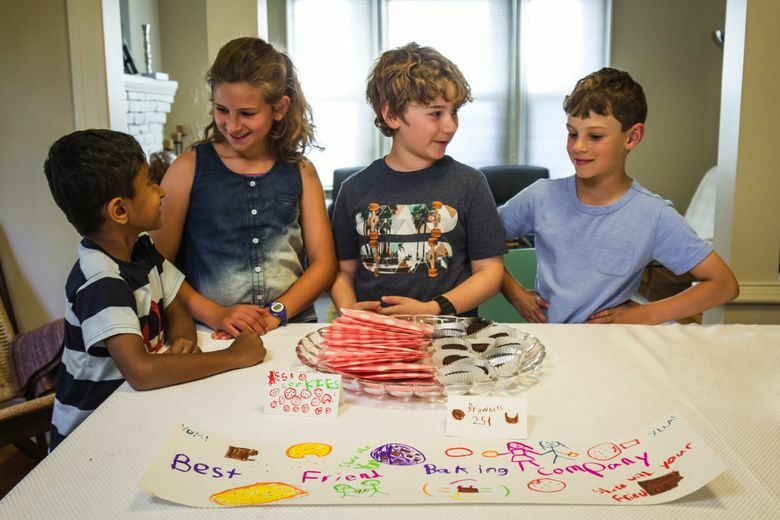 The Seattle-based company makes kits that encourage kids and preteens to act like entrepreneurs by running them through how to create and start a small business. Leslie Feinzaig wants her daughter to become a CEO. Her husband wants 1-year-old Dora to grow up to be a software engineer. Both agree that she should have the choice to become either, or both, or something else entirely. To help kids explore the world of entrepreneurship, Feinzaig created a toy company last year called Venture Kits. The Seattle company’s kits encourage kids and preteens to act like entrepreneurs by running them through how to create and start a small business. Right now, Feinzaig runs Venture Kits herself, with help from a few designers. She plans to expand her team this year and launch a quarterly subscription service for parents to buy kits. Kids can use the kits, which cost between $25 and $29, to start a baking business or to run an art auction, after creating the art themselves. 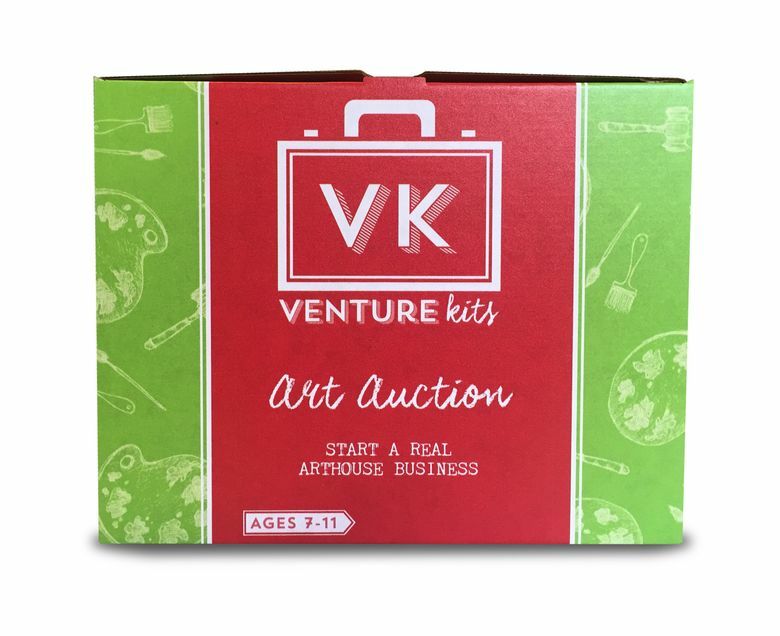 The centerpiece of each Venture Kit is a business plan, written like a game with specific steps for kids to follow. Draw three pictures? Check. Hand out paddles to auction attendees? Check. Hold up each picture and take bids? Check. Feinzaig, who previously held product-management roles at Julep and Microsoft, wants to make the job of leading a company accessible and attainable for kids. There are games to playact being a doctor and teacher, she reasoned, so there could be one for being an entrepreneur as well. “I have a core belief that if you’re exposed to the skills of being an entrepreneur when you’re young, that really makes an impact in your ability to become a leader when you’re older,” she said. 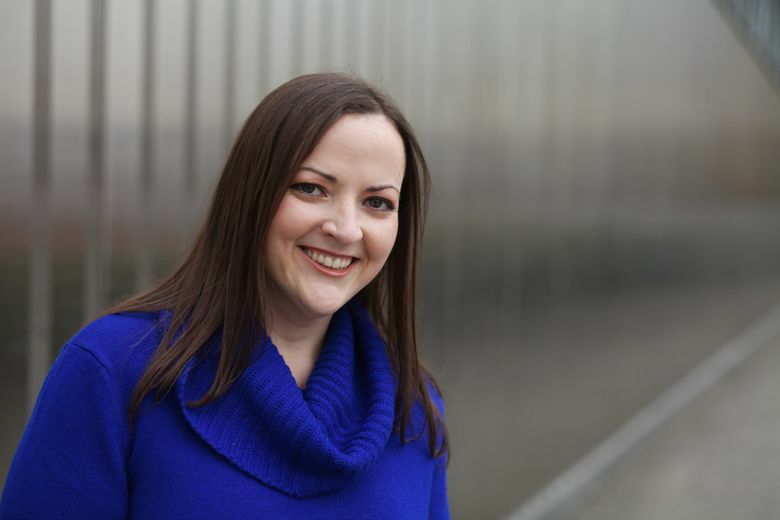 Feinzaig tested her games most of last year with children in her Seattle neighborhood. She now sells two kits online and plans to launch more this year. She has compiled a roster of mentors in the business world, but her most valuable board members may be a group of 150 children. Those kids, who make up her Board of Kid Advisors, give her feedback on ideas and early versions of games. They are currently vetting a Venture Kit that helps kids put on a talent show.